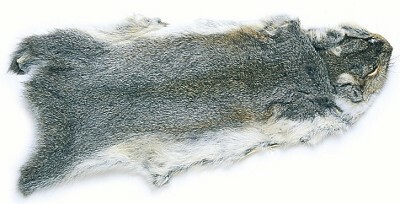 Squirrel Skins, the hair of which is recognized as a superb dubbing material, being moderately finer in texture than Hare fur, ideal for smaller nymph patterns. It makes perfect dubbing for a range of buggy patterns. Good quality generously sized patches of fox squirrel.